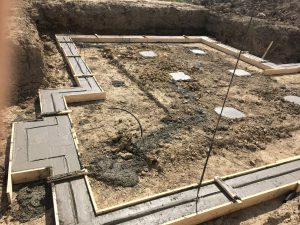 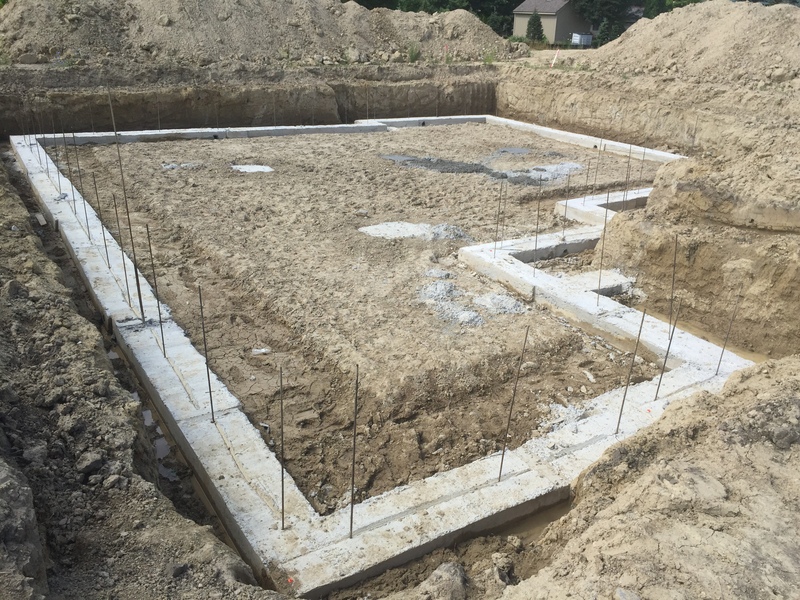 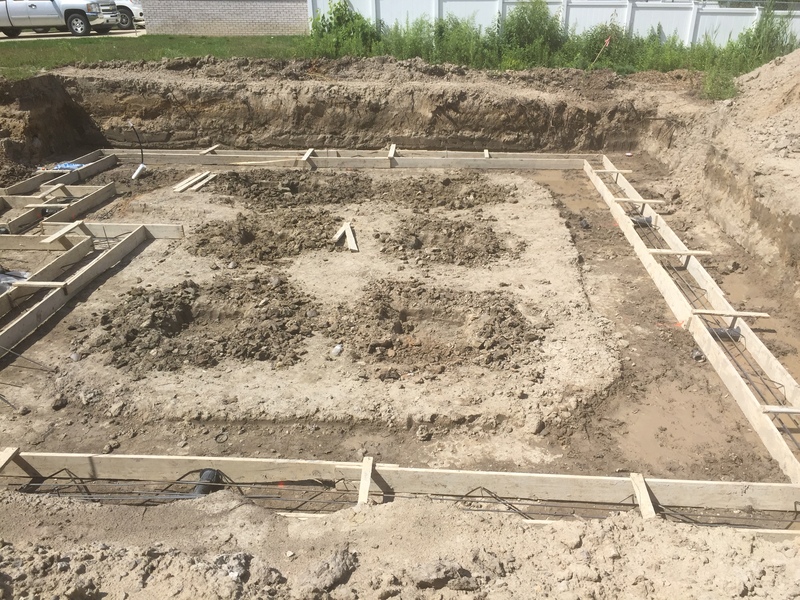 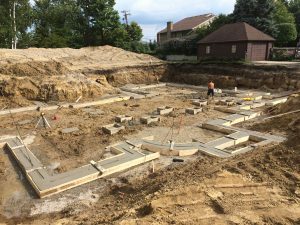 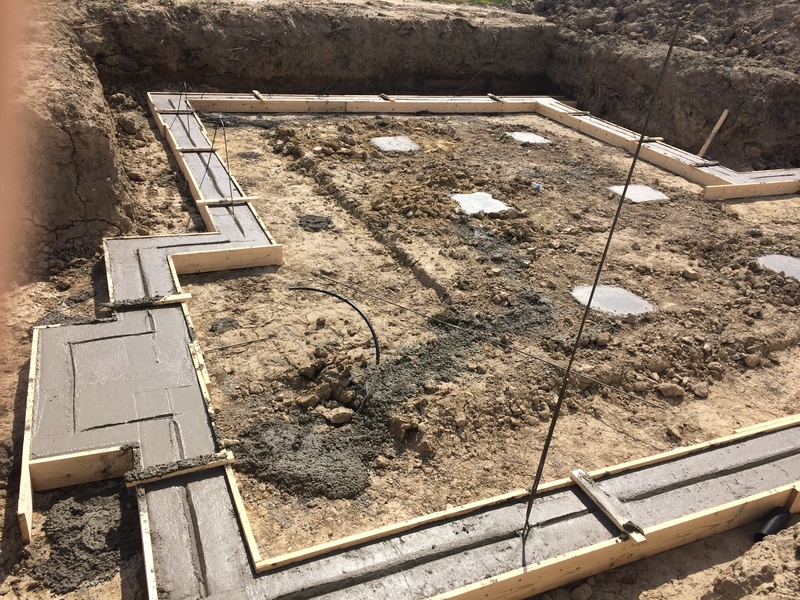 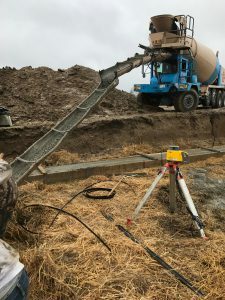 Get it Right from the Bottom Up with the footings and foundation experts at Rock Foundations of Fenton, MI! 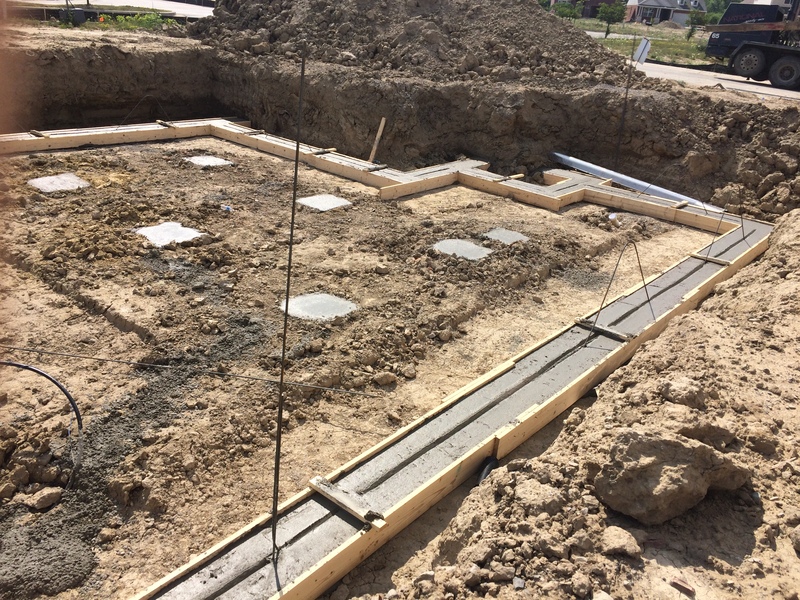 Footings are essential to the construction process. 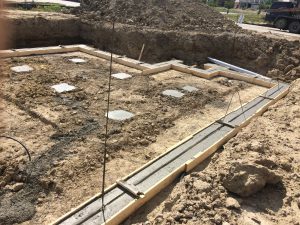 It all starts from the base of the foundation and we take great pride in our footings. Our footing team is one of the best in the business and have a combined 50 plus years of experience!! 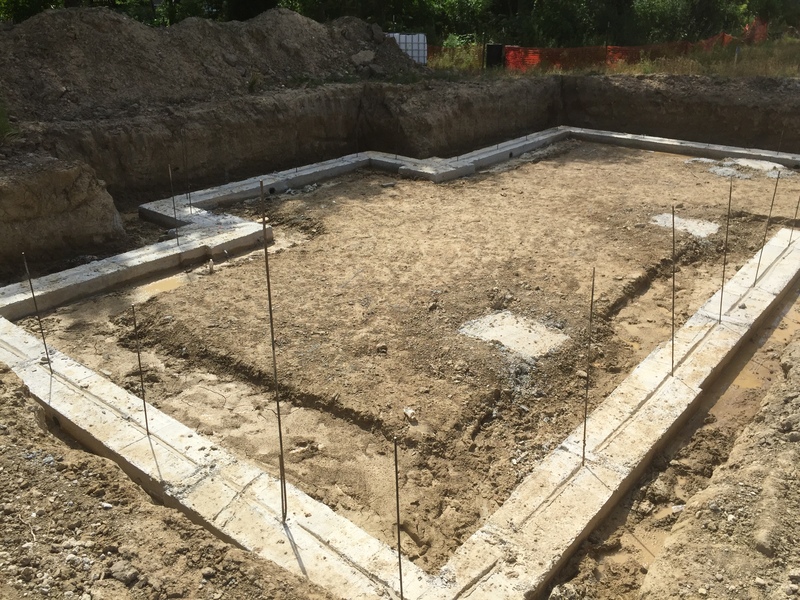 Imagine if your footings are not quite to specifications. This is the bottom of your building and where it all begins. 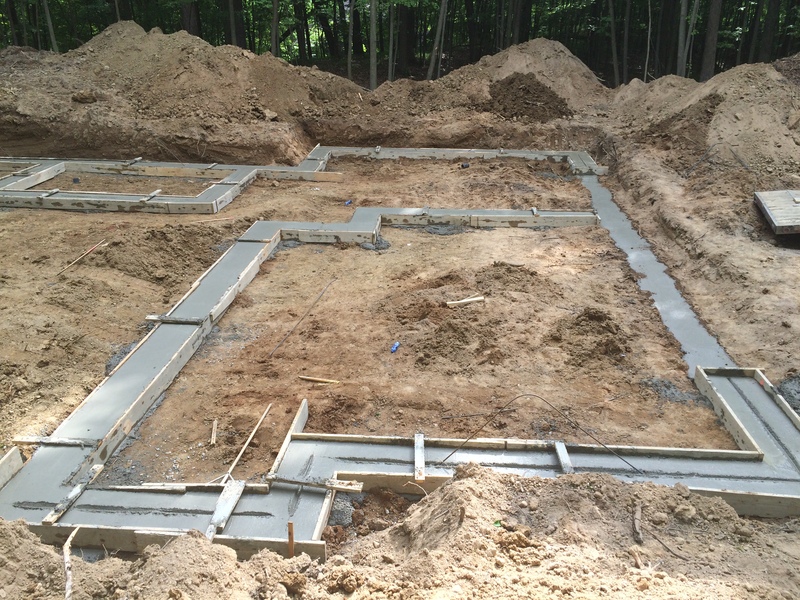 If they’re off, adjustments could need to be made throughout the construction of your project. 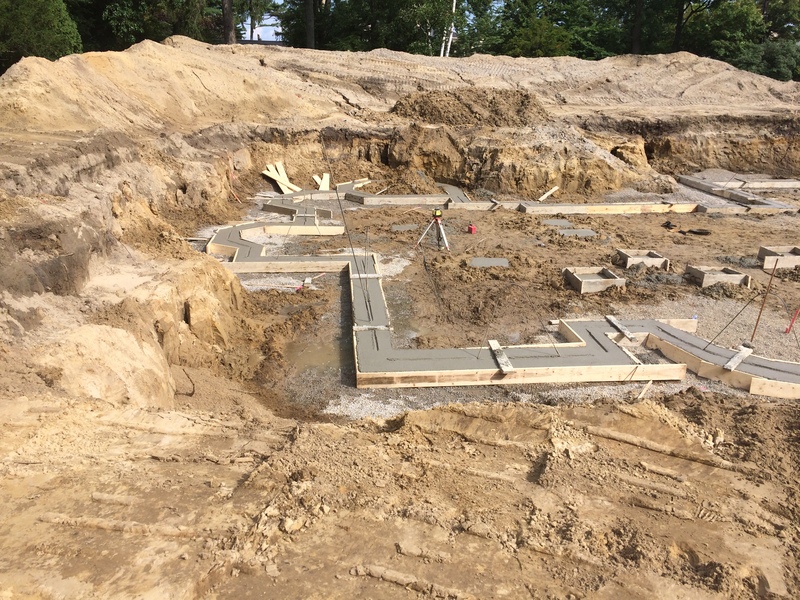 We use lasers to make sure that each corner and elevation is to your plan, level and plumb. It’s this attention to detail that you will appreciate as construction progresses and finally enjoy in the completion of the building. 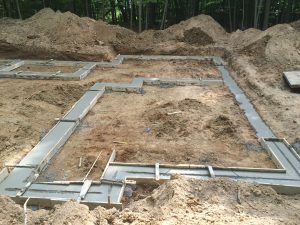 We are skilled at building all types of footings: Earth-formed, Spread, and Grade-Beam. 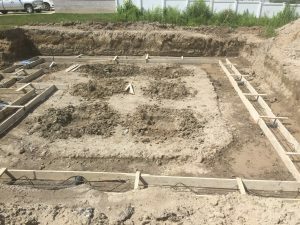 We are proficient in assisting with Helical Pier foundations. 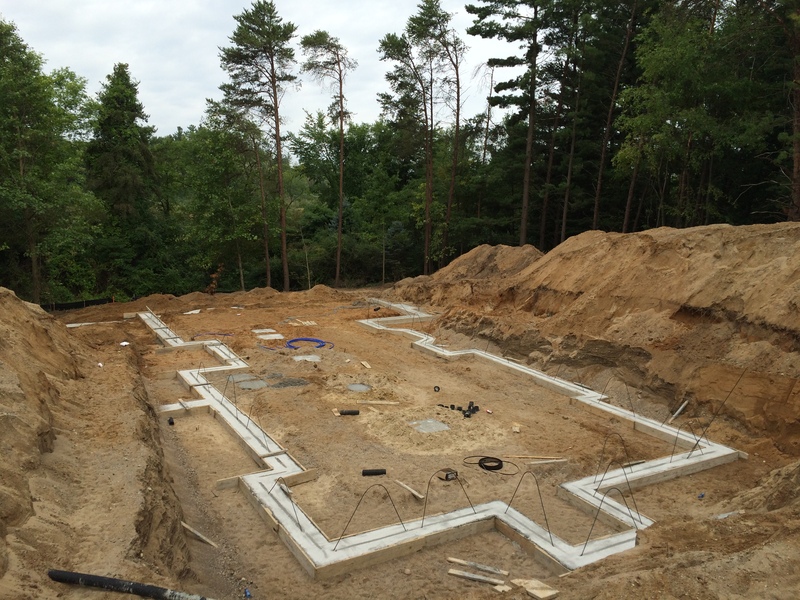 Each has its advantages to achieve the outcome you are looking for in your construction. 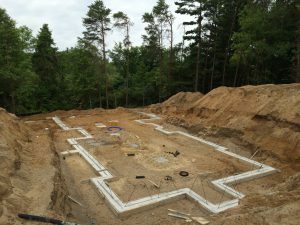 With so many options, whatever your architect and builder can envision, we can make happen. 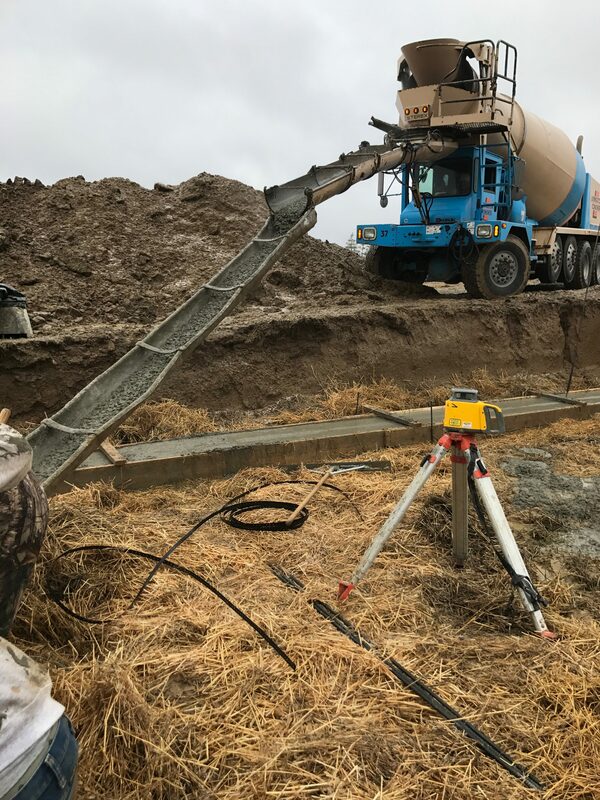 Our team cares about what they do and they do it well. 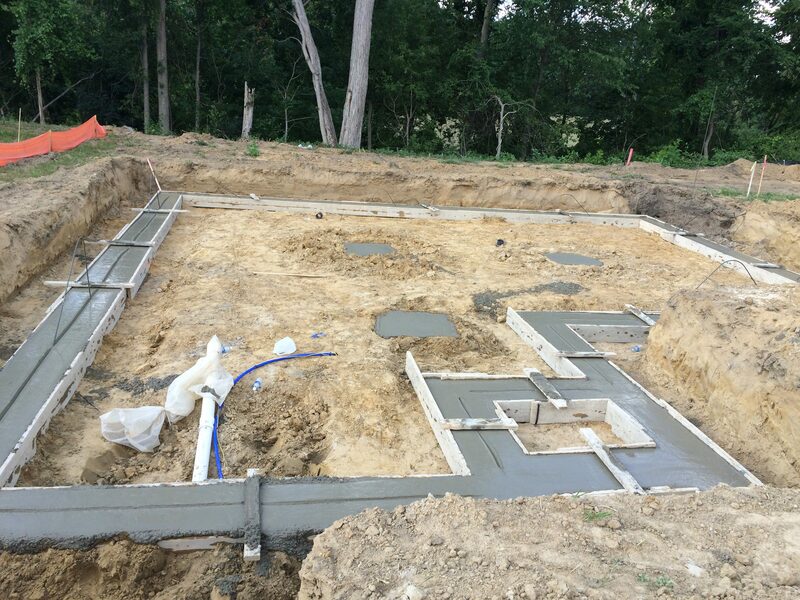 Your finished product will show the pride we have in building the best foundations in the business. 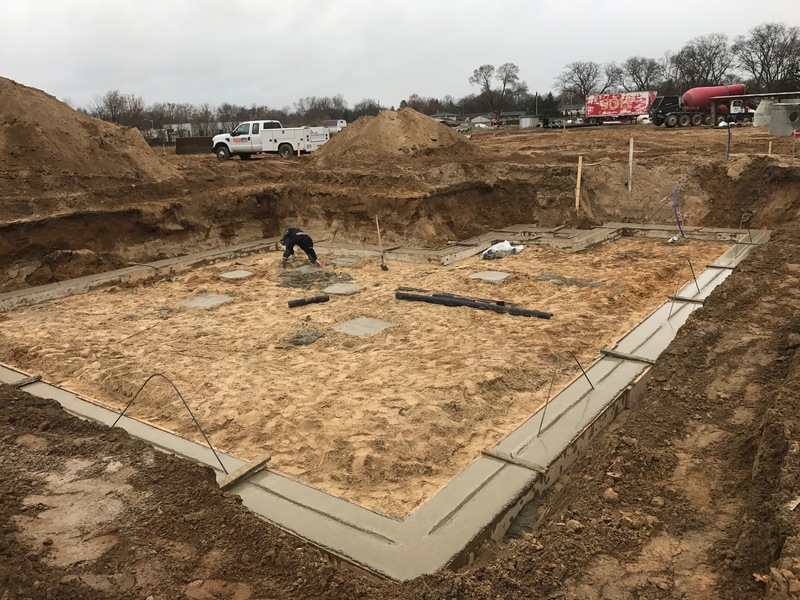 You can trust that our knowledgeable crews will put you first. 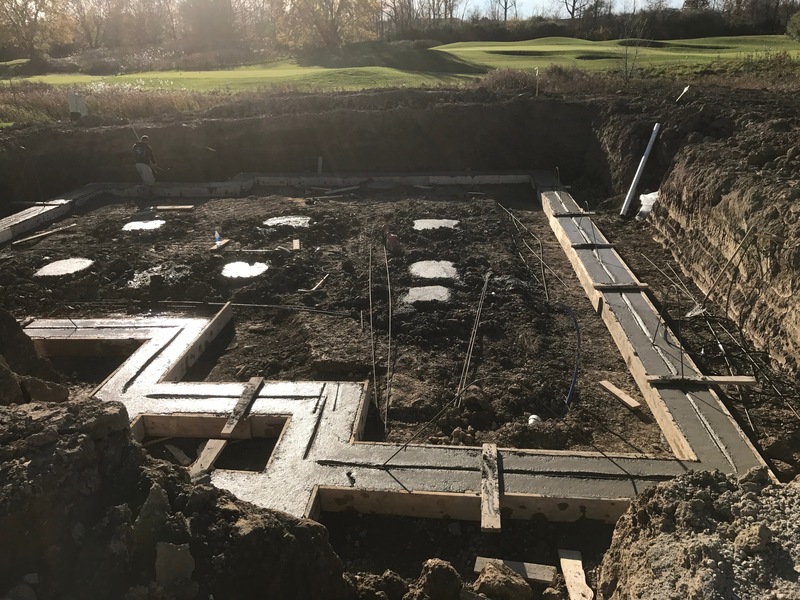 Professionalism is what you can expect to receive. 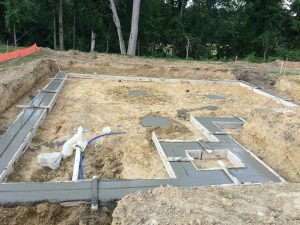 Click “contact us” to start the process.